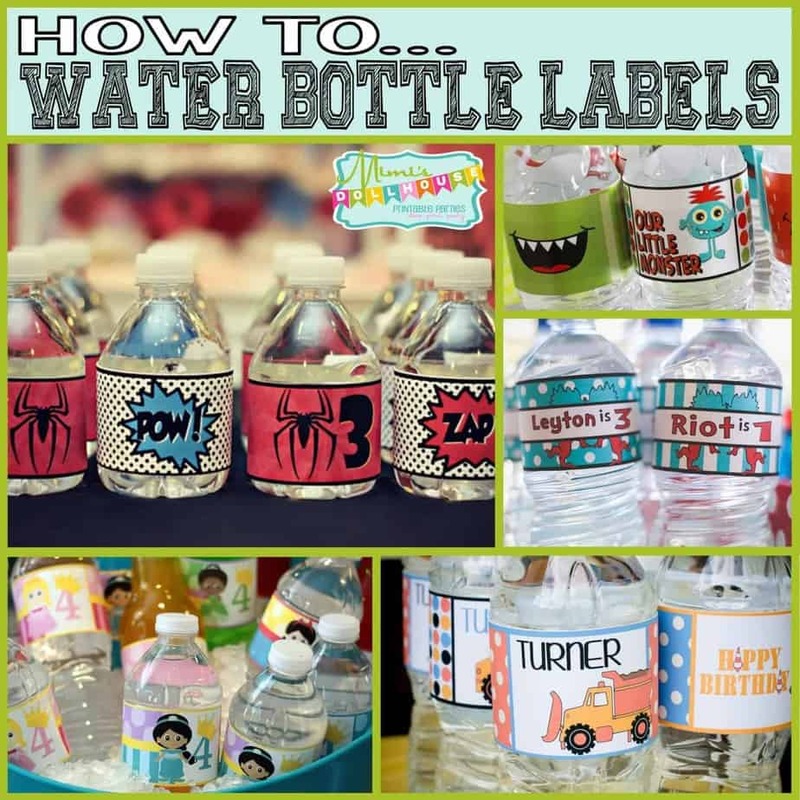 How to…Water Bottle Labels. 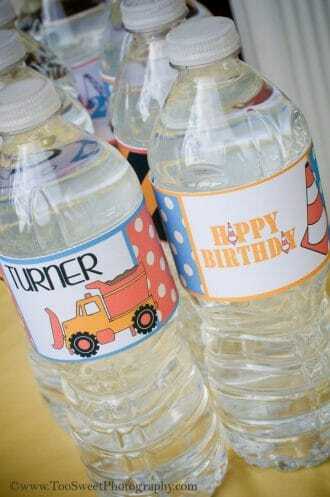 Need help figuring out how to print and use your water bottle labels? This is the post for you! 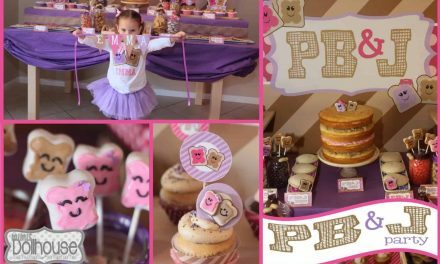 Be sure to check out all of our How to… posts and party tips. Also be sure to check out our paper recommendations and recommendations for punches. If you do not want to print at home, files can be printed at any local print shop that prints PDF files. Places like OfficeMax, Staples, and FedEx are great options.) Printing options are also available here. Assembly is super easy. Once the files are printed, cut out the labels along the edge of the design. 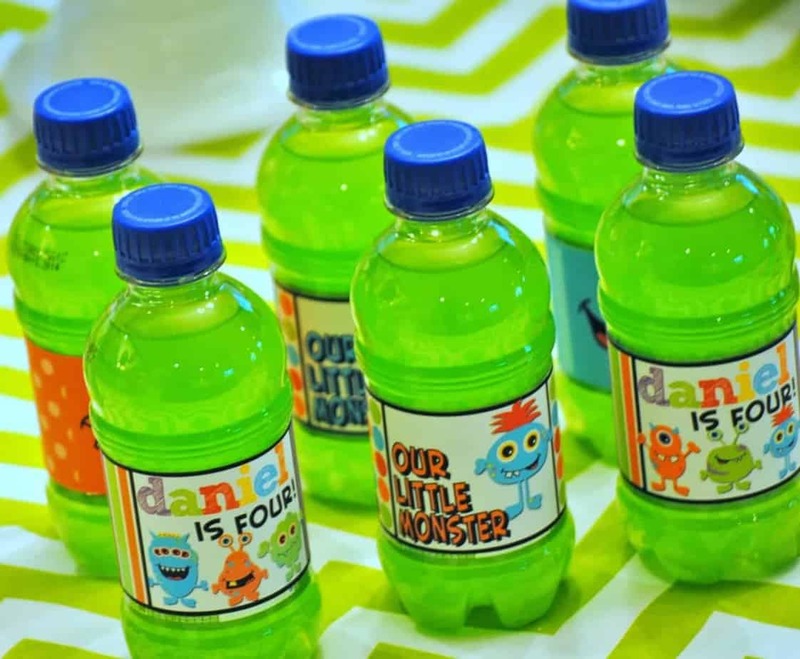 Peel the adhesive backing off the label and wrap around the bottle. The labels are made to fit regular 16 oz. water bottles. The above pictured water bottle labels are from the Penguin Party. 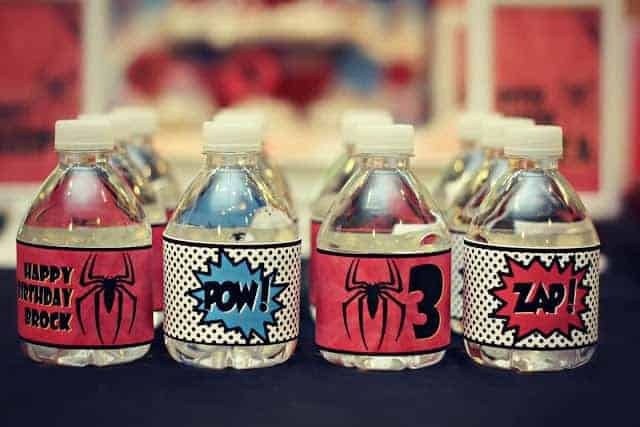 These are from the Monster Party, Thing 1 and 2 Party, Fireman Party, Spiderman Party, Storybook Princess Party, and Construction Party. 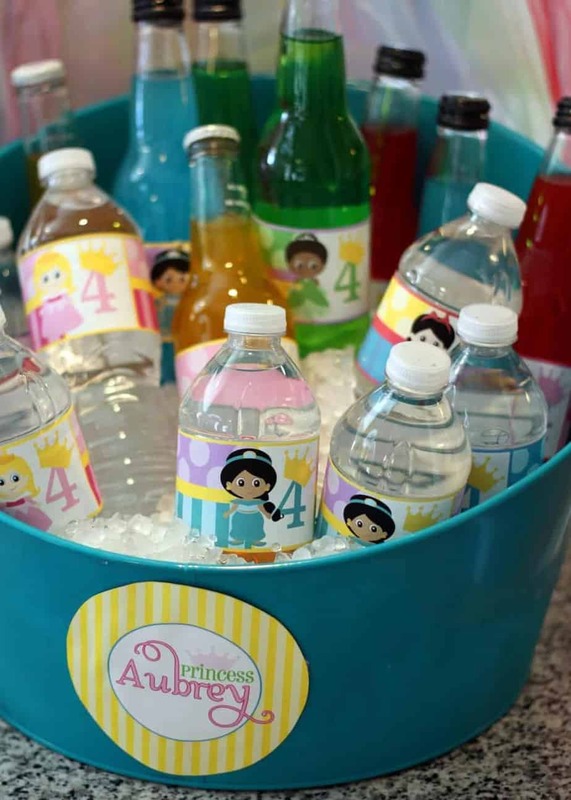 Be sure to check out all of our How to… posts and party tips. 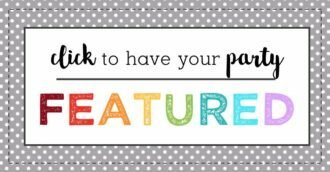 Also be sure to check out our paper recommendations and recommendations for punches and our FAQ page if you have any questions!! Advent Calendar: Traditional or Funky? 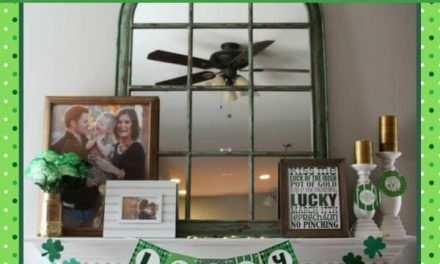 The little details are what makes a party. 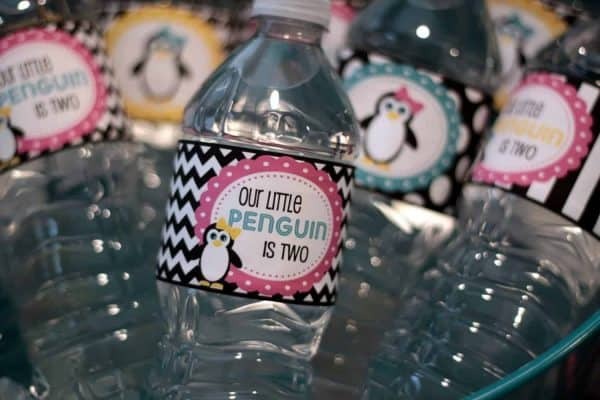 I have always thought these water bottles are so cute, but didn’t think I can do it. 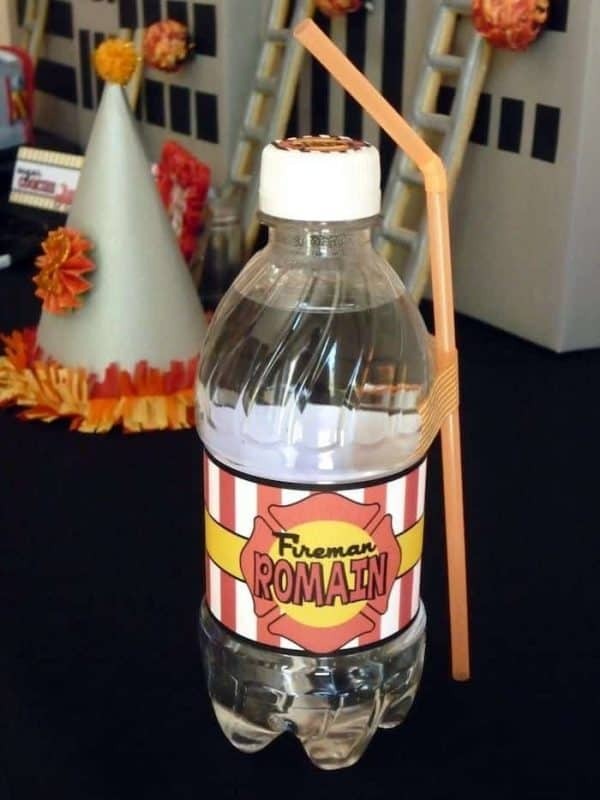 But you made it sound so simple that I think I am going to try it for my daughters birthday this summer. We are doing a water party and I think this would fit perfect. Thanks for sharing.